Realme is all set to launch its Realme 3 Pro smartphone at a launch event in New Delhi on 22nd April. 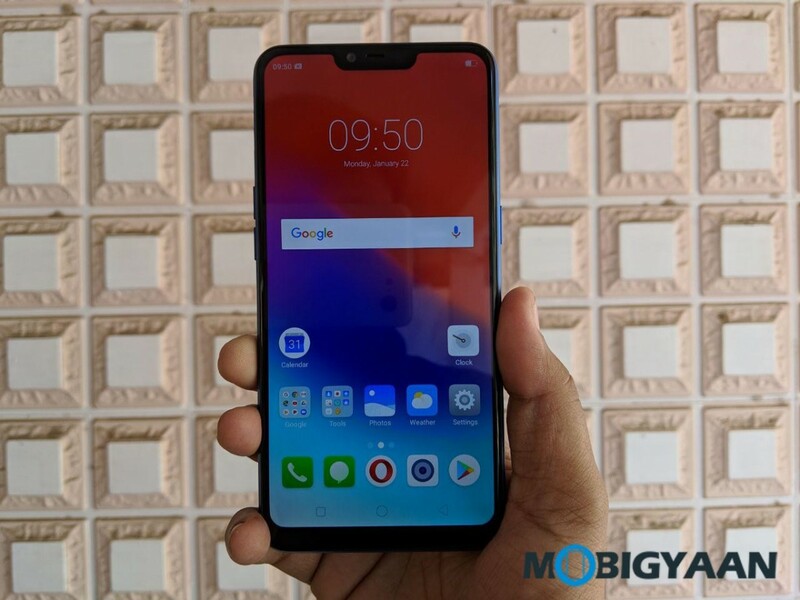 The phone is an upgraded variant of the Realme 3 launched last month and a successor of the Realme 2 Pro smartphone launched last year. Now, it seems that the Realme 3 Pro isn’t the only smartphone that will get launched on 22nd April. The company could also take the wraps off its next-generation entry-level smartphone — Realme C2. As the name suggests, it is a successor of the Realme C1. Based on the leaked specifications of the upcoming Realme C2 smartphones, it seems that the phone won’t have major upgrades compared to the C1. While the phone’s screen size is not yet known, it is said to have a waterdrop-style notch. Under the hood, the device will be powered by MediaTek Helio P22 chipset. This means that the company is ditching Qualcomm for MediaTek as the C1 packed Snapdragon 425 SoC. The phone is expected to have two variants — 2 GB RAM and 3 GB RAM. In the camera department, there will be dual rear cameras that will include a 13-megapixel primary sensor and a 2-megapixel secondary lens. It will have an 8-megapixel snapper on the front for taking selfies and video calling. On the software front, the Realme C2 will run Android 9 Pie based company’s own ColorOS 6.0 custom interface. The report also suggests that the phone will be backed a by battery bigger than 4,000mAh. This hints that the Realme C2 may come with a 4,230AmAh battery. In terms of design, the Realme C2 is expected to look the same as the Realme C1. As for the pricing, reports indicate that the phone could start at Rs. 8,000.